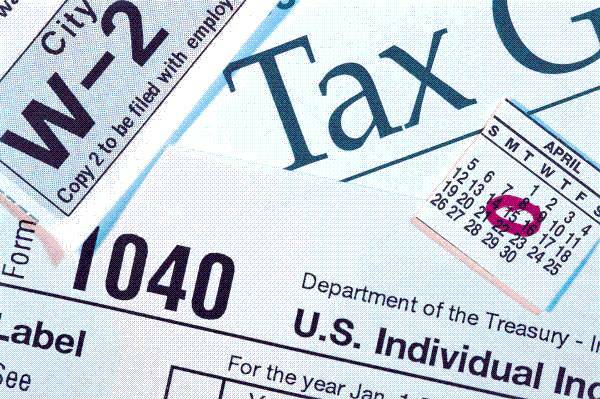 As a business owner you may feel the pinch when paying taxes. In fact, you’ll feel it worse than people who are employed by someone else. The good news is some states help relieve that burden by offering tax havens for businesses. What does this mean and how does it affect business success and unemployment. What exactly does a Tax Haven Signify? Your first thought may be that corporate taxes are lower in these states, but there’s more to it than that. One must take all forms of tax revenue into account to find out whether or not the state is a tax haven for businesses. While states that have a lower corporate tax do have a lower rate of unemployment, there are also those that score quite well in terms of unemployment, but have extremely high corporate taxes. How does that work? In these cases, the savings may come from the state having no personal income tax or a lower sales tax. In both of these cases, consumers would have more money to spend, which would boost revenue. How does it affect Business and Unemployment? When a company has more money to spend, they can hire more people. According to USA Today, Wyoming is the most tax-friendly state for businesses. The state collects $0 corporate taxes per capita, the sales tax is only 4%, and taxes collected per capita are less than $4400. The unemployment in the state is only 4.6% which is much lower than the national average of 7.3-percent. 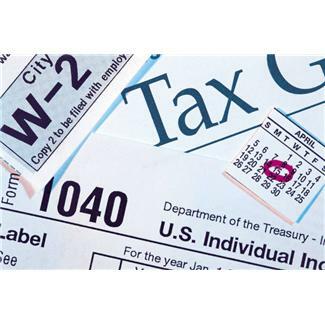 Is there more to Business Success than Taxes? Does a state being a tax haven immediately ensure business success? No. While paying fewer taxes is nice, the state you choose to setup shop can greatly affect the success of your business. If you plan to run a brick and mortar business, you must consider whether or not your target market can be found in the state you setup shop. You may pay less in taxes, but without the right shoppers your business will fail. It can be tempting for a business to setup in a state that offers lower or no additional business taxes. However, this is something that must be carefully considered. Can your business really succeed in the state you’ve chosen? Look at all the variables from the amount of people that fit into your target market to the average salary. You must consider all avenues before making a decision. Paying fewer taxes won’t mean diddly squat if you aren’t making sales. Of course, if you plan to operate an online business, it may make perfect sense to choose a state that offers a tax haven for businesses.